In our industry, we’re all familiar with products that result in a particular benefit. We developed SigShield™ as a product realization process founded on three principals: the Modus® Methodology, the inclusion of best-of-breed Nolato Trishield form-in-place gasket materials and the resulting benefits to our customers. What began as a great machined RF shield became SigShield™. Simply stated, the SigShield™ product realization process results in your custom turnkey RF shield. Traditionally, RF shields have been produced using a multi-vendor approach. RF shields were machined by a preferred shop, then sent out to a second manufacturer for dispensing of the electrically conductive FIP gasket. The multi-vendor supply chain worked well in the past and still works fine today. 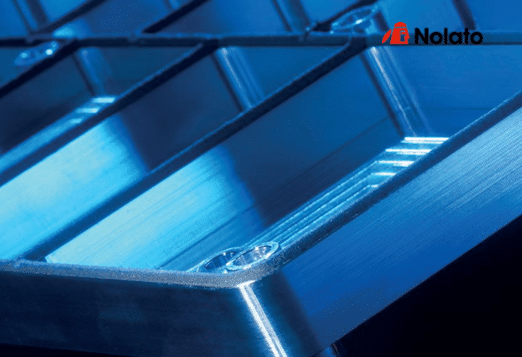 In fact, Modus Advanced, Inc. is happy to support OEM's and machine shops who would rather have us dispense the Nolato form in place gasket on their aluminum shield or chassis. Companies such as Siemens and Tesla see Modus Advanced, Inc. as the Obvious Choice to keep their production lines running. 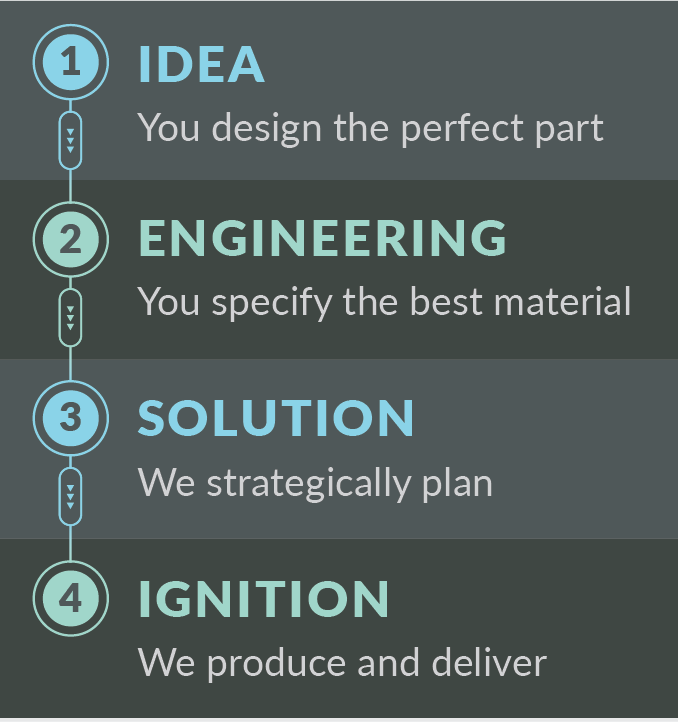 Our 4-step Idea to Ignition™ methodology is the framework we use to plan, manufacture strategically and deliver turnkey machined RF shields in half the typical lead time. Our methodology is not just a group of steps, but the expression of value to you, our customer. The process begins with a review of your RF shield design. Early supplier involvement allows for faster issue-identification and ultimately, shorter lead times. We are committed to helping you get your design right the first time. Giving our team a peek at your RF shield during the Idea stage is key to project success. Hey, the project looks like it’s a great fit for both parties! Now, let’s define materials, methods, project automation, pricing and of course, cost reduction options. A deeper dive and a design for manufacturability (DFM) discussion in the engineering stage will help speed your RF shield through production. The deep dive helps our team identify machining and form-in-place gasket issues prior to production. The Engineer step has literally reduced lead times and production costs by 25% on some projects. With a purchase order in-hand and DFM completed, it’s time to send the project through the Solution stage. Our cross-functional team will perform a 360-degree analysis to ensure we captured both design and purchase order requirements, including certifications in our system. We are obsessed with the details and addressing any last-minute questions during the Solution stage, which dramatically increases project success rates. Let those aluminum chips fly! We’re in full production using both VMC and HMC technologies. We’re going to machine the aluminum RF shield, send it out for plating, install threaded inserts and dispense the Nolato Trishield form-in-place gasket in half the typical lead time. The second requirement of the SigShield™ product realization process is the use of premium Nolato form-in-place gaskets. Through our long-term partnership with Nolato, we’ve come to trust not just their products, but their entire process and team. We are proud to include Nolato Trishield form-in-place gasket materials as a part of the SigShield™ product realization process. As Nolato’s North American Production Partner, we now stock and process many of their most popular form-in-place materials, including TriShield 2.0. While traditional EMI shielding gaskets are die-cut from a separate piece of material to form a seal between surfaces, the Nolato Trishield® EMI shielding form-in-place gasket process dispenses a precise string of electrically conductive silicone directly onto your RF shield. The electrically conductive Trishield material is then formed into its characteristic triangular shape and cured. The resulting EMI shielding gasket requires lower compression force, uses less material and typically cost less. Compatherm Pad is in Nolato’s product family of Thermal Interface Materials (TIMs) and made with high-quality materials designed to meet the most rigorous application demands. These soft, thermally conductive silicone pads can be used where heat must be conducted between a component and a heat dissipating surface, without any added stress or to bridge a gap for increased heat dispersion. Compatherm Pads are available over a wide range of thicknesses, mechanical properties, liner solutions, and thermal performance. We can also customize solutions based on your specific needs. Our HiMag™ Series of EMI / Microwave absorbing materials are dense rubber and foam based absorbers engineered and tested to exhibit superior performance in the most demanding military and commercial applications. Standard and custom high-performance HiMag™ microwave absorber materials can be fabricated into custom shapes on one of our CNC cutting machines. 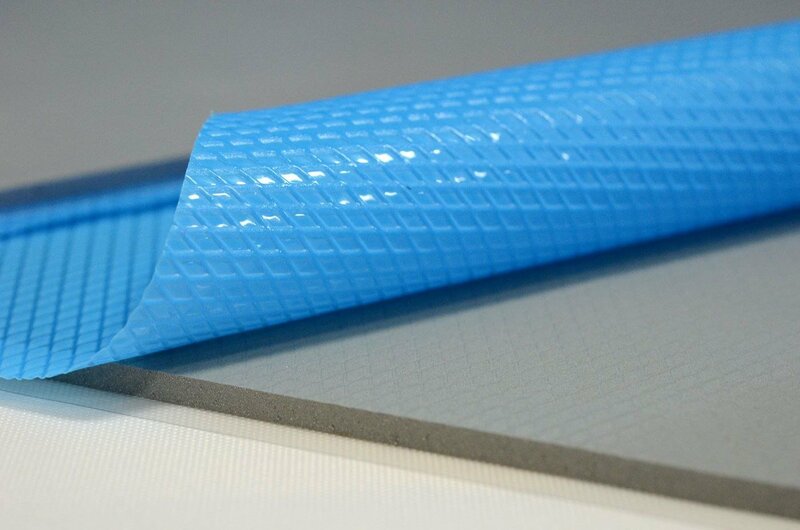 Prior to cutting, pressure sensitive adhesive (PSA) can be added to any of our HiMag™ absorber products to simplify installation. Everything you want to know about Nolato EMI Shielding and Compatherm thermal gap fillers. A complete description of the Nolato and Modus Advanced quality tests. Next generation EMI shielding form in place gasket technology. Nolato Trishield form-in-place EMI shielding gaskets are regularly specified by companies in the telecommunications equipment market because of the proven performance advantages over traditional D-shape dispensed gaskets. Get in touch with our team for assistance in specifying the correct materials to meet your unique requirements.